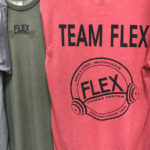 Show your Team FLEX spirit in this soft, athletic fitting 50 poly/25 cotton/25 rayon tri-blend crew shirt. 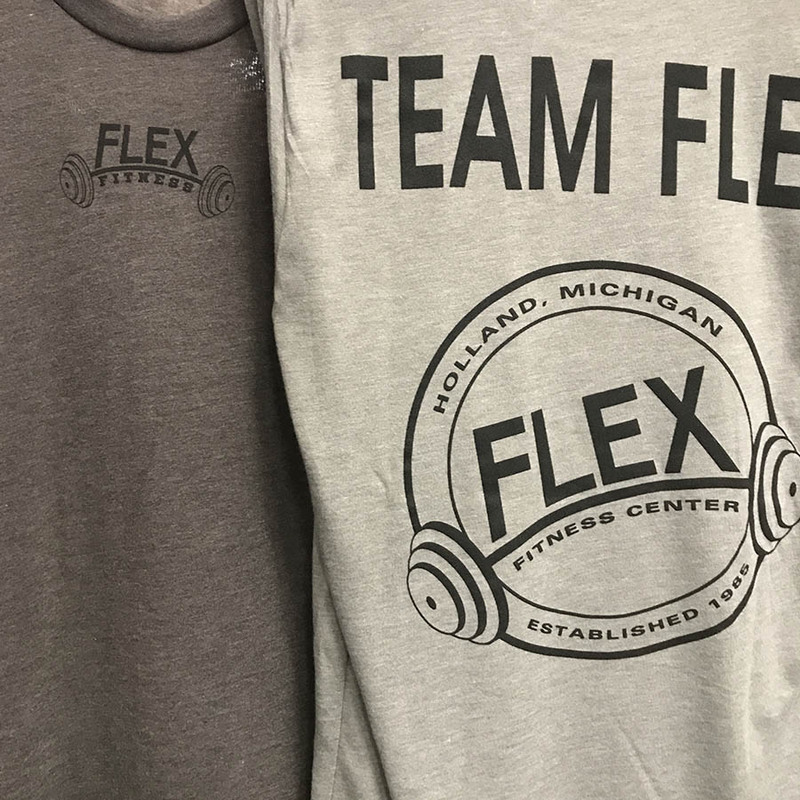 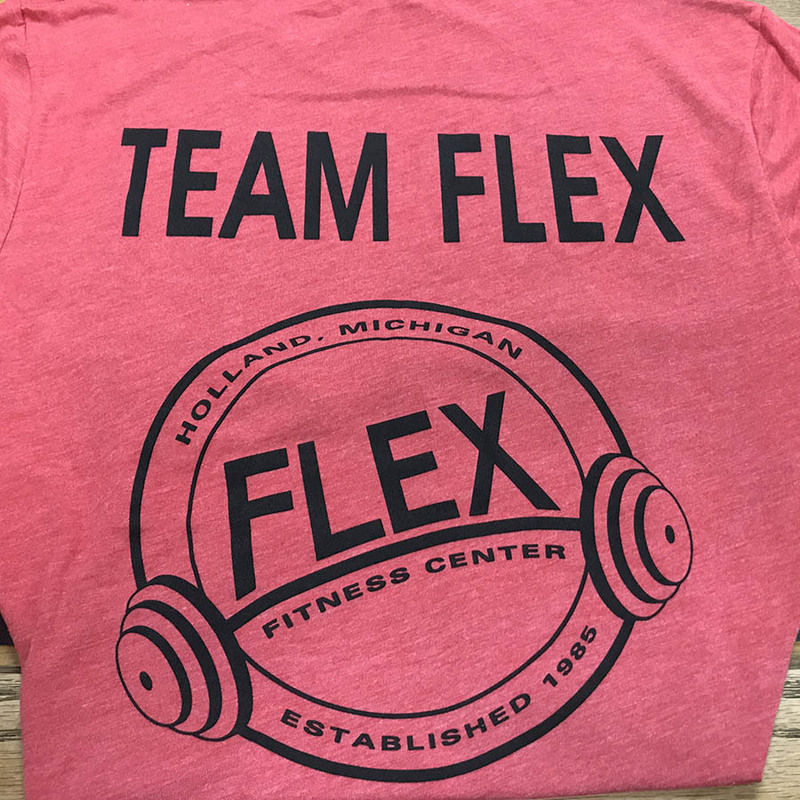 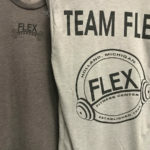 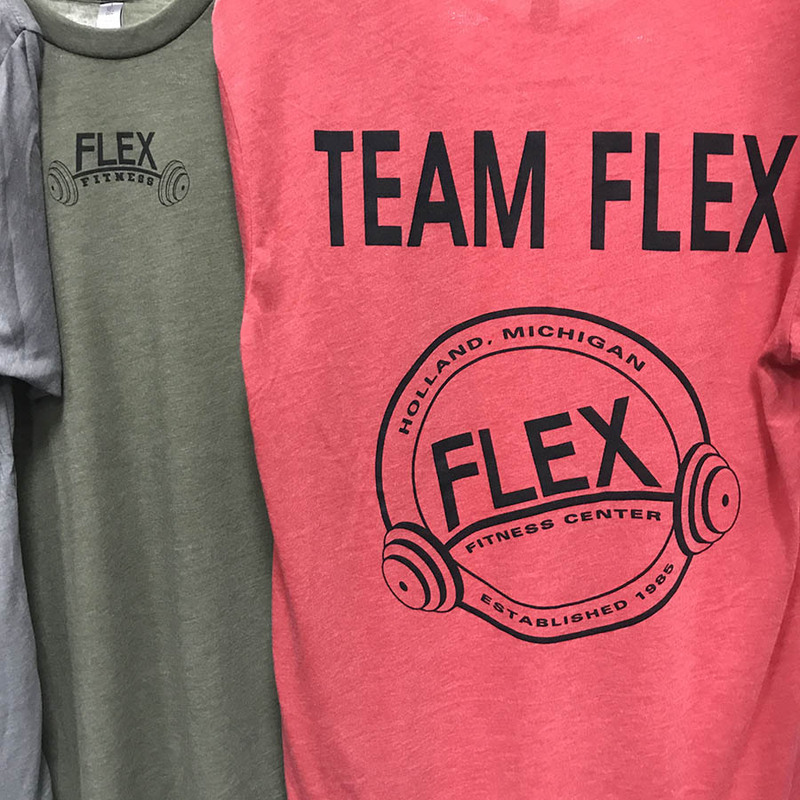 Show your Team FLEX spirit in this soft, athletic fitting tri-blend crew shirt. 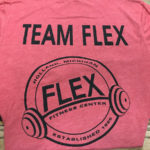 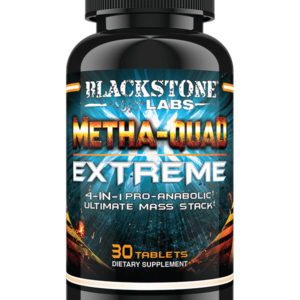 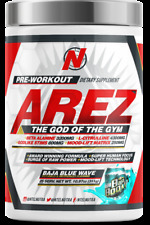 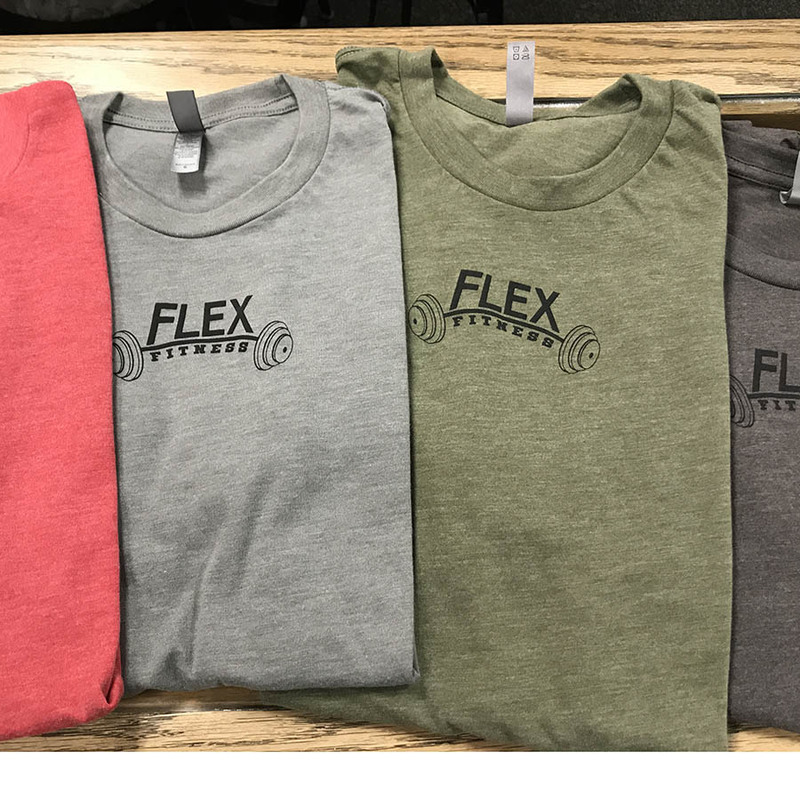 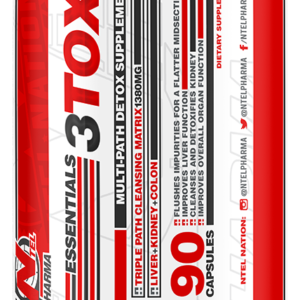 Flex Fitness barbell front and Team FLEX full back. 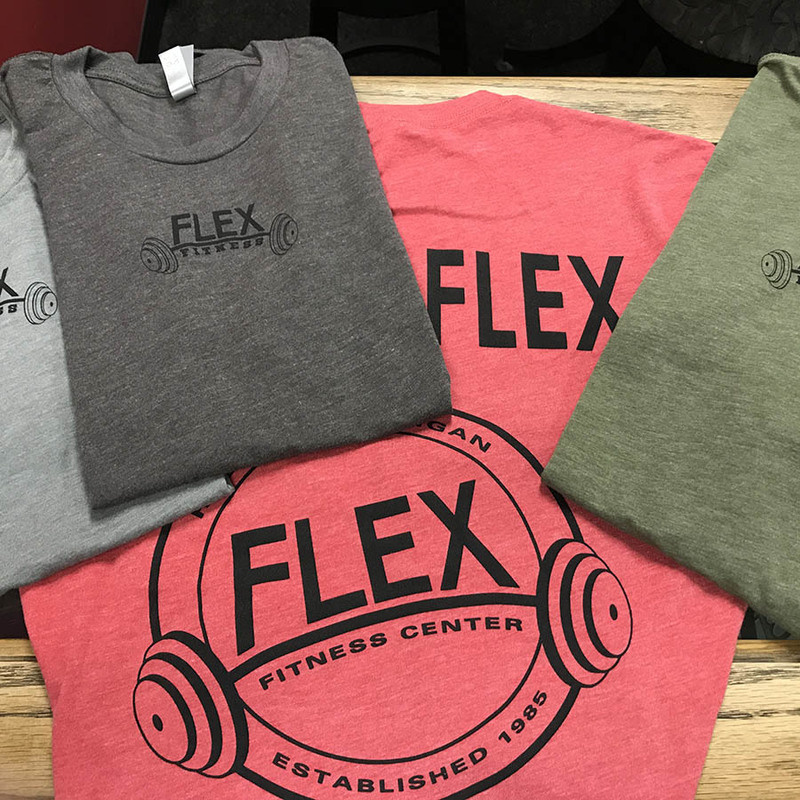 All feature a 50 poly/25 cotton/25 rayon – extremely soft, seamless and provide an athletic fit that allows you to feel comfortable while providing the silhouette that you’ve worked so hard for. 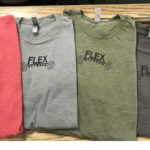 Shirt manufactured in Nicaragua by a company that has a Standard of Social Responsibility with their suppliers.